Is the Facebook Blueprint Certification Right for You? What is the Blueprint Certificate? Blueprint is Facebook’s set of online courses and exams that educate and test marketers on the ins and outs of advertising with the social media giant. To earn your Blueprint Certificate, you need to complete several e-courses and pass three tests: the Core Competencies, Certified Buying and Certified Planning exams. Just like a housing blueprint walks you through the steps of building a house, Facebook Blueprint takes you step-by-step through the process of creating impactful social campaigns for your brand. Sounds great, what's it cover? 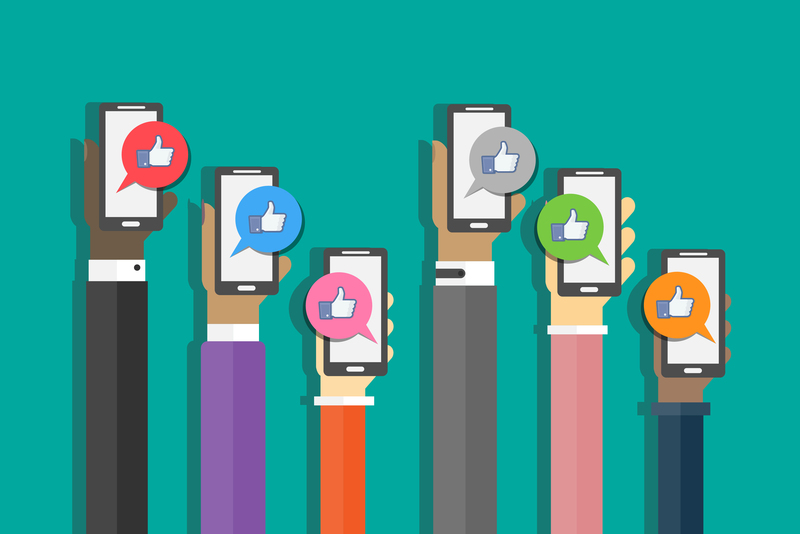 While blanket digital marketing certifications can still be impressive, all they communicate is that you know a little bit about marketing on each social media platform. On the other hand, having the Blueprint certification shows you’re an expert in the specific area of Facebook advertising. Something worthwhile, especially if you or a client use Facebook heavily in your social strategy. Thinking you’re in for a 10 question open-note quiz? Sorry, bud. To maintain the integrity of its certificate, Facebook makes the Blueprint exams very thorough and challenging. They’re even proctored by a third-party to make sure nobody’s taping answers to their water bottles or consulting their old friend Google for any help. So, if you’re planning on taking the Blueprint Certificate, better settle in for the digital marketers equivalent of the S.A.T. Pro: you’ll know your stuff! Being no cake walk could actually be a pro if you think about it. Apart from looking fancy on your resume, passing the Facebook Blueprint exams proves you’re a 100-percent bonafide expert in Facebook advertising. Since the courses and exams are so thorough, you’ll be able to answer any and all questions a client or your employer has about advertising with Facebook! While the e-courses are free to enroll in, the exams are on a pay-to-take basis. This way, only people who are serious about earning their certificate are taking them. While we see their logic, the $150 price-tag (per exam) is pretty steep. Plus, the Blueprint certification expires after one year, so you’ll definitely want do some financial planning before you click that enroll button. While the exam fees are $450 when all is said and done, if you apply all the things you’ve learned from Blueprint, you could potentially make up that cost in one ad! Depending on the pricing of your product or service, generating even one lead that converts could make that upfront cost be money that's very well spent. No matter what, you’ll be spending that ad budget more strategically and can invest dollars where they will have the most impact. While the Facebook Blueprint certification is a great learning tool and adds credibility to your resume, it isn’t the best route for every marketer out there. If you don’t see yourself working with Facebook campaigns anytime soon (remember the certificate expires after a year) or already have a good background of advertising on Facebook without the certificate, we’d recommend bypassing the exam for now. Want to take your Facebook or Instagram campaign to the next level but don’t have time to get your Blueprint Certificate? We’d be glad to help! Just drop us a line.